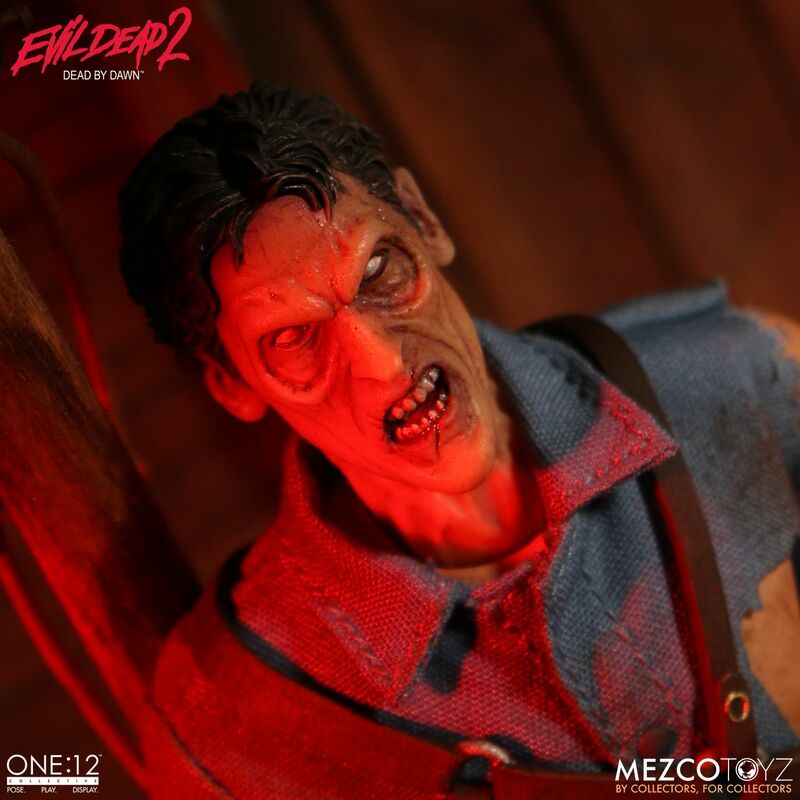 One:12 Collective Ash from Evil Dead 2 Images from Mezco – AiPT! Each One:12 Collective Ash of Evil Dead 2 figure is packaged in a collector friendly box, designed with collectors in mind. There are no twist ties for easy in-and-out of package display.